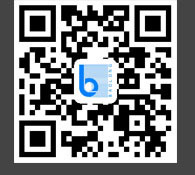 Octane Enhancer—Changzhou Baolong Chemical Industrial Co.,Ltd. Except as intermediate in medical and pharmaceutical field, N-methylaniline also can be used as Non-metallic Antiknock Additive due to its chemical structure and good characteristic of which octane number is over 300. The plasma hydrogen decomposed from this additive when in heated, then combine with active Free Radical of gasoline together, will produce stable molecular which can reduce the Free Radical that comes from Thermal Radiation and reduce the burning point. This additive can help gasoline to fully homogeneous combustion, increase power, eliminate carbon deposition and save energy. 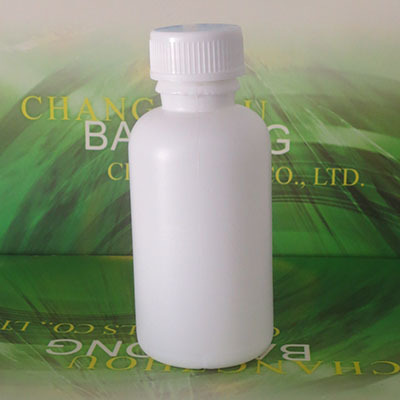 As a clean Non-metallic Antiknock Additive, BLN95 doesn’t contain any restricted elements and oxygen compounds such as lead, iron, manganese or sulfur. It applicable for varies kinds of gasoline. Also can be added in gasoline directly, which is very convenient, stable and economic. It is the reason why it has been widely used for worldwide. Conclusion: BLN95 has a good effect on improvement of octane number from the above Table. Users better do a test by adding different quantities of BLN95 into different gasoline until get the reasonable results. Solubility: Soluble in gasoline, alcohols; slightly soluble in water. Conclusion: BLN95 has a good effect on improvement of octane number, also has no influence on gasoline indicators from the above detection results.